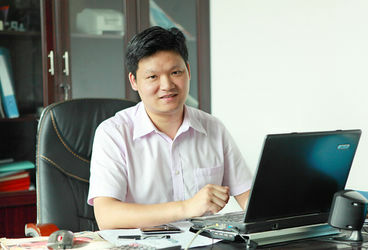 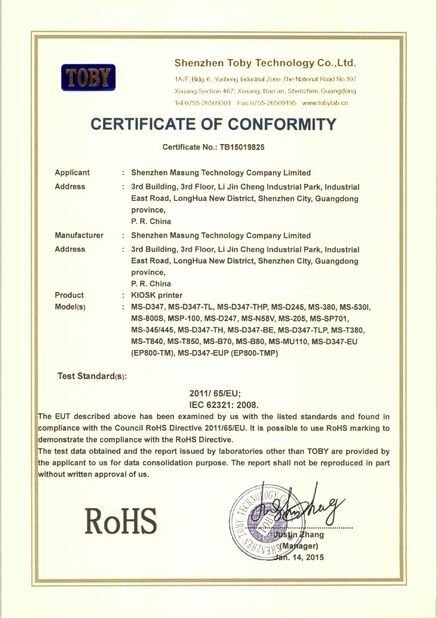 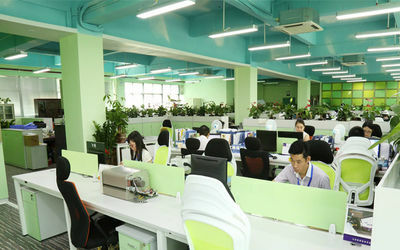 Shenzhen Masung technology company started in 2006, we originally founded in 2002, and registered our brand “MASUNG “. 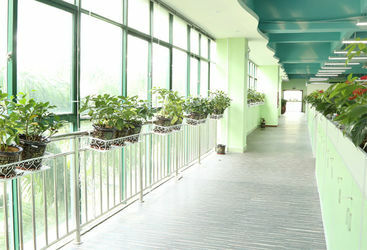 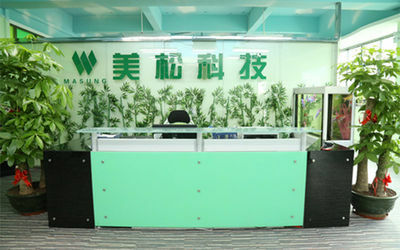 Company headquarter locates in Shenzhen and first branch was established in 2008 in Hong Kong, it was named “MASUNG Technology (Hong Kong) Co., LTD. After years of development, we have set up representative offices in Beijing, Shanghai, Guangzhou, Xia men those main cities, and also obtained many oversea partners which comes from India, Japan, Ukraine, American, Ecuador, South Africa, Turkey those different countries and regions. 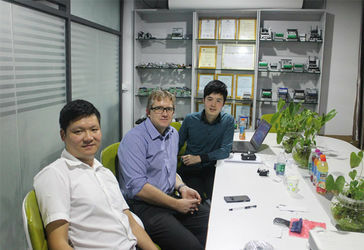 In early years our company mainly engaged in researching and designing high-speed mini thermal printer control technology. 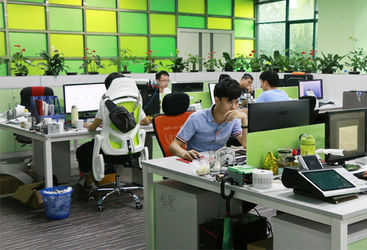 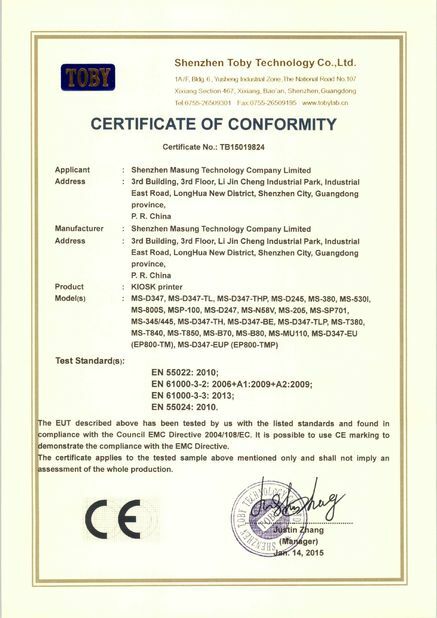 gradually we extended to thermal transfer, ARM core hardware development, low-power microcontroller, Android OS application software and solar LED design those series of new type and high-tech areas.